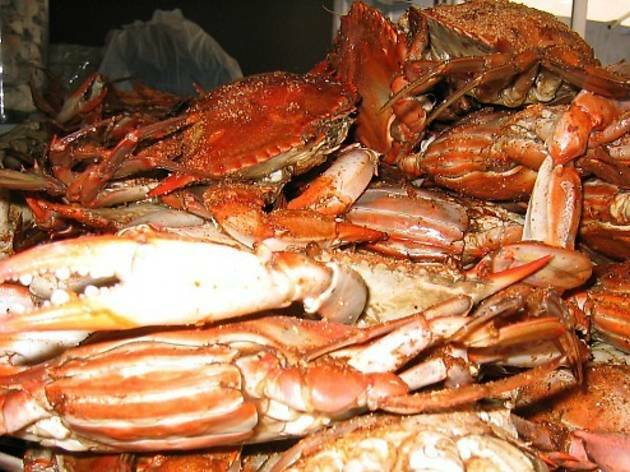 Crabfest is back at THe Hungry Cat, this time on August 30 at the Santa Monica outpost. Chefs David Lentz and Kris Longley are steaming bushels of Maryland blue crabs for crab and corn beignets, Maryland crab soup and Maryland-style cornmeal crusted soft-shell crab sandwich. 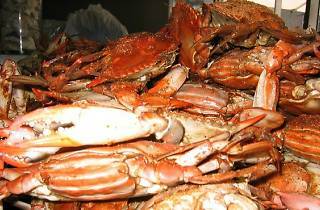 Whole crabs are served too, of course, and a nectarine and blackberry cobbler is available for dessert. Wash it all down with bar manager Dona Bridges' cocktails and you're good to go.